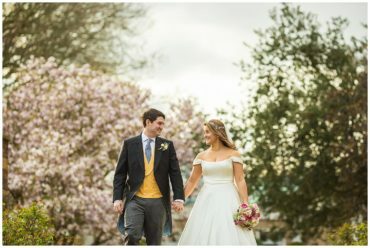 I’ve photographed wedding at The George in Rye on many occasions and it’s no secret to readers of this blog that it’s one of my favourite venues to shoot, not just because the venue itself is stunning but also the incredible surroundings. I was however, even more excited to shoot there this time when I heard of Louise’s and James’s plans to have some pictures taken on the nearby beach of Camber Sands. Their wedding at The George in Rye was held in the gorgeous ballroom, it was the first time I’d shot a wedding at the George in Rye (I’m usually up the hill in the town hall!) it was great to photograph – lovely light, lots of room and the registrar could not have been more helpful and accommodating. The other fantastic benefit of holding the ceremony there was immediately following the wedding, we were able to use the space for group pictures. I usually go for a walk around Rye with my couples when it comes to shooting some beautiful portraits of the two of them but had always longed to head down to the beach and take some pictures, it hadn’t been possible on previous occasions mainly due to time. 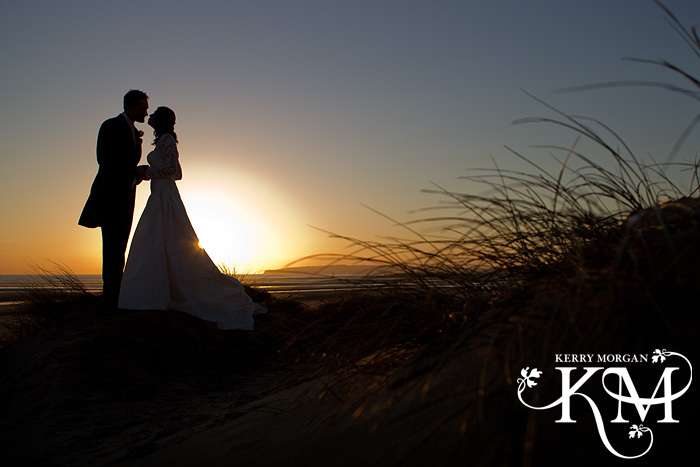 But the photography was so important to Louise and James, they decided to set aside three quarters of an hour to drive to the beach, take some stunning pictures and then drive back to the party. 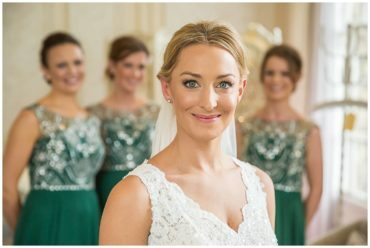 I was really looking forward it but also a little nervous – after all the couple’s wedding was just before Christmas and winter weddings are always noted for their sunshine! We were so incredibly lucky and struck gold with the weather – there was not a cloud in the sky and it was very mild. Louise did not even need a coat! It was strange being on Camber Sands, being relatively local, I’d spent many a happy day as a child playing with a bucket and spade on that particular stretch. What a fantastic location for a post wedding shoot. The light was superb and Louise and James were brilliant to work with – they enjoyed the time on their own away from their guests and we had a lot of fun creating some very unique images. We then rushed back to their wedding at the george in rye and I captured all the events in a completely unscripted way from then on. 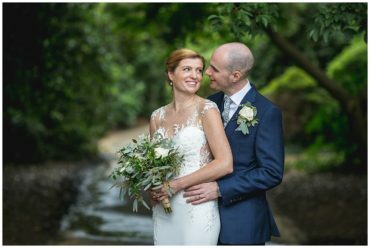 My last wedding of the year was certainly one I won’t forget in hurry – Any wedding at The George in Rye is special but what made Louise’s and James’s so great was the trust they put in me to create something really different for them.